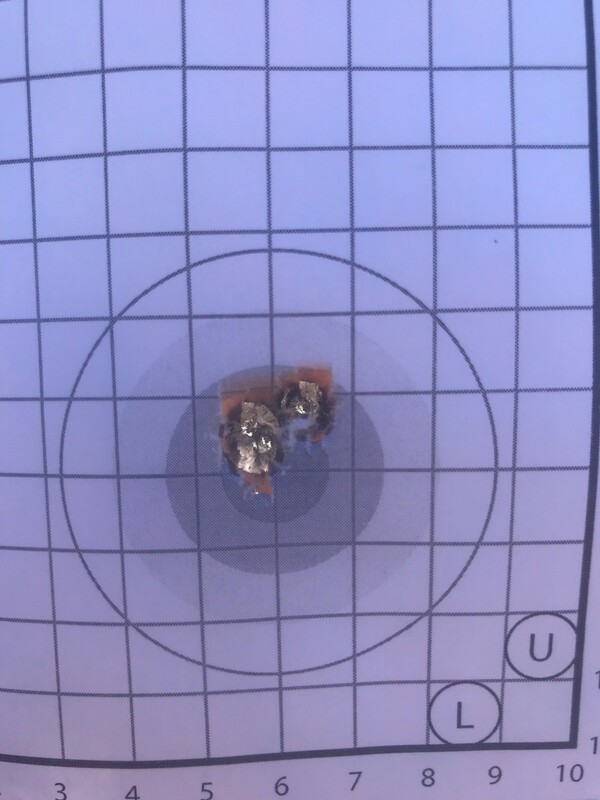 two very nice 100 yard groups. it will be better if I would lay off the coffee before I go to the range. the barrel did not require much of a break in, there was no copper to remove. the it was clean shot after shot. I will definitely buy another mcgowen barrel. 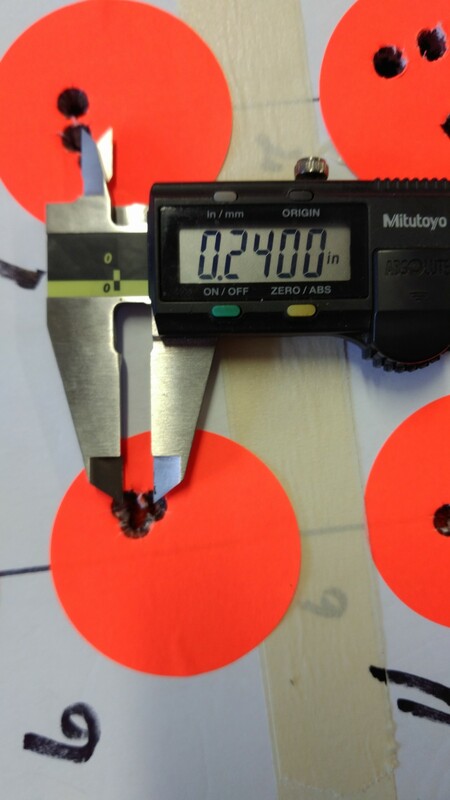 This McGowen 25", 7mm-08,1/10" Sendero Remage is shooting 130gr. 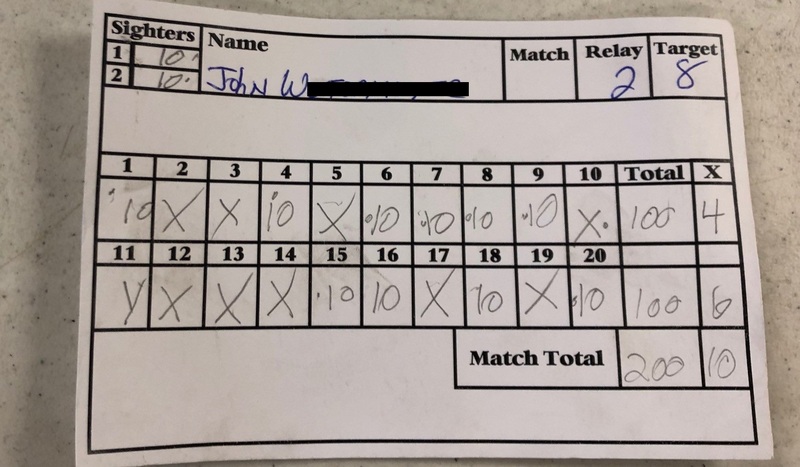 Sierra Match Kings with 42.9gr. of Varget inside of 1/4in. all day long!!! It's mounted on a standard Rem. action with a timney trigger. It's bedded and floated on a #2092 B&C stock. This 3 shot group was shot by Lacy S. from Tea, SD. Just wanted to thank you for an outstanding barrel ( 6.5 creedmoor no taper 24 " ) . Handloaded some breakin cartridges. Best group of 5 at 100 yds under 3/4 MOA. 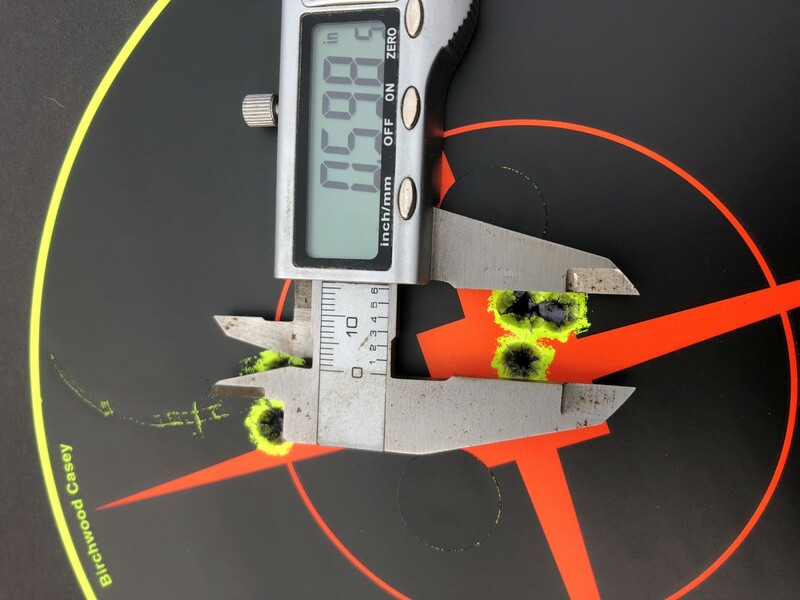 In that group, 4 were under 1/3 moa and 1 "flyer".